Digital insurance agency Matic has been named to HousingWire’s HW TECH100(TM) list of the top housing technology companies in the United States. The annual awards program, now in its sixth year, recognizes the most innovative tech firms in the real estate and mortgage finance sector. 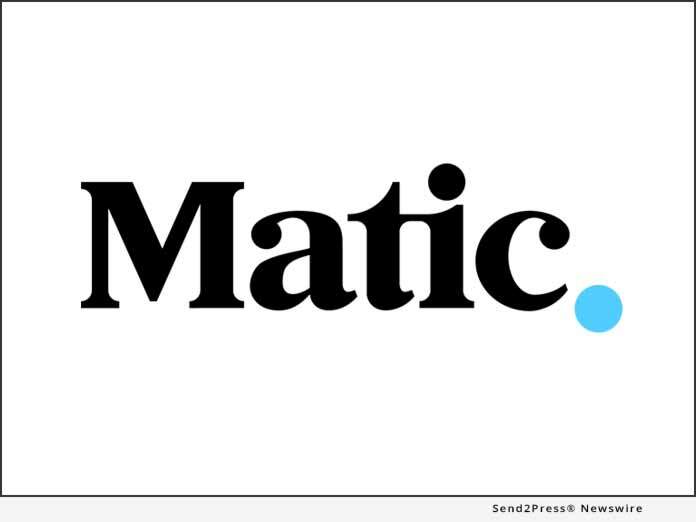 COLUMBUS, Ohio /Mortgage and Finance News/ — Digital insurance agency Matic has been named to HousingWire’s HW TECH100(TM) list of the top housing technology companies in the United States. The annual awards program, now in its sixth year, recognizes the most innovative tech firms in the real estate and mortgage finance sector.